Most babies are smaller versions of their parents, but some babies do not look anything like their adult counterparts. This book looks at the life cycle of pond frogs and tree frogs, with amazing photographs following their metamorphosis from tadpoles to adult amphibian. 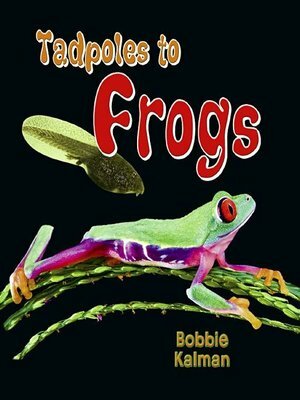 This book is so much more than just another life-cycle book, with easy-to-follow text describing frogs' different habitats, how they find food, and how they protect themselves.